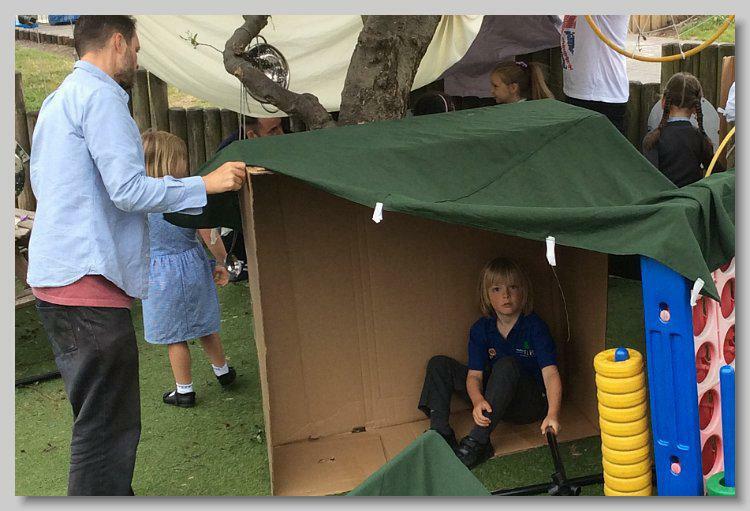 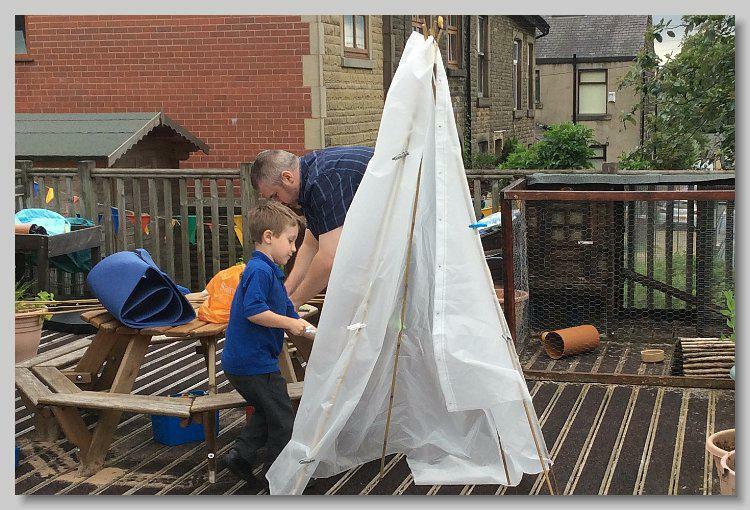 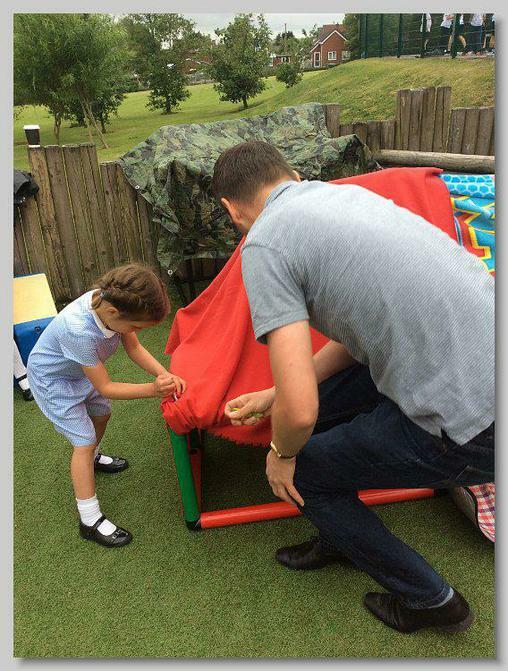 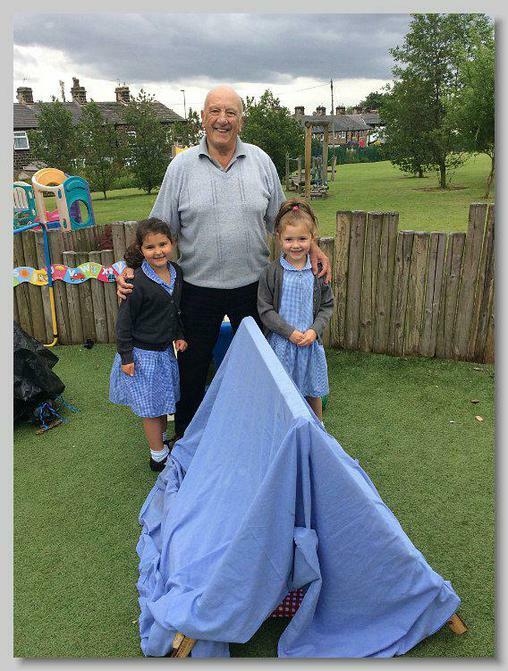 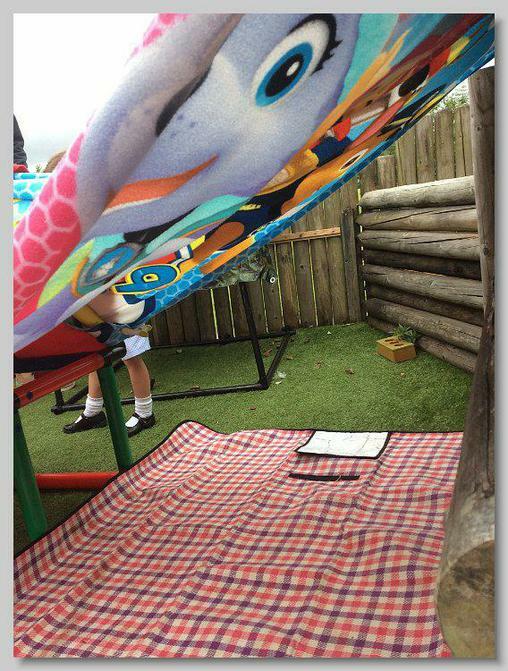 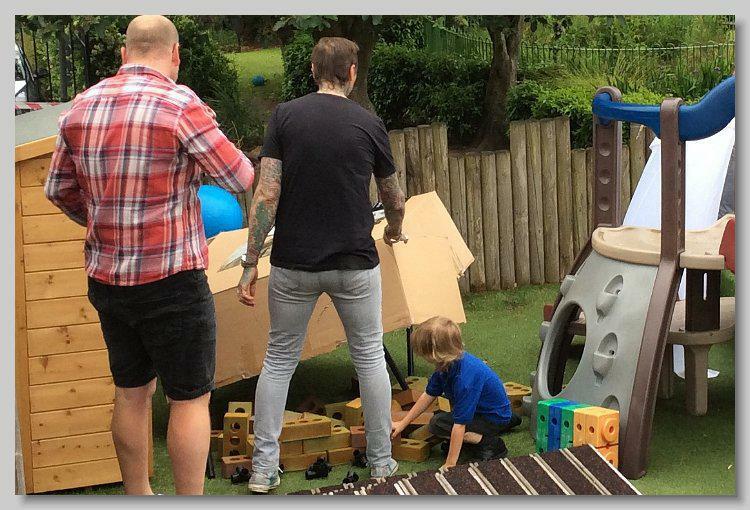 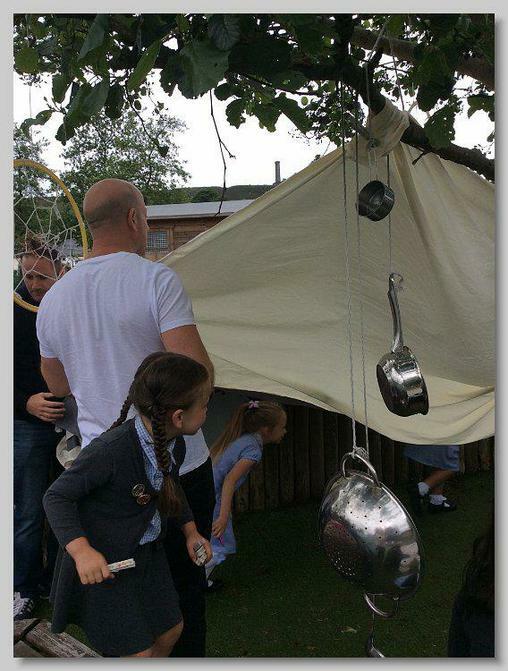 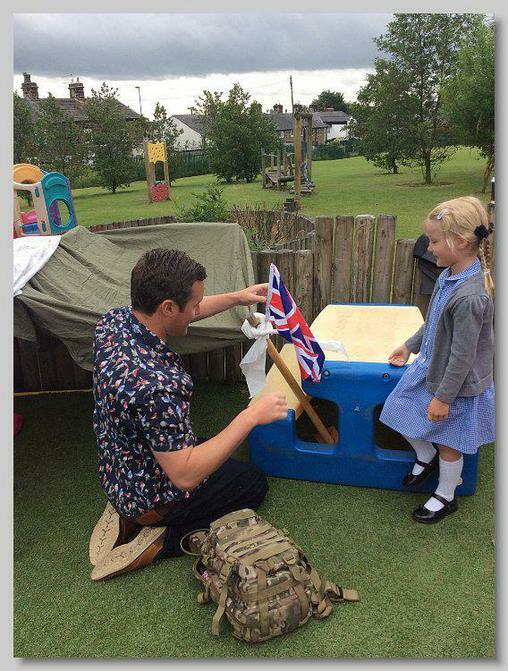 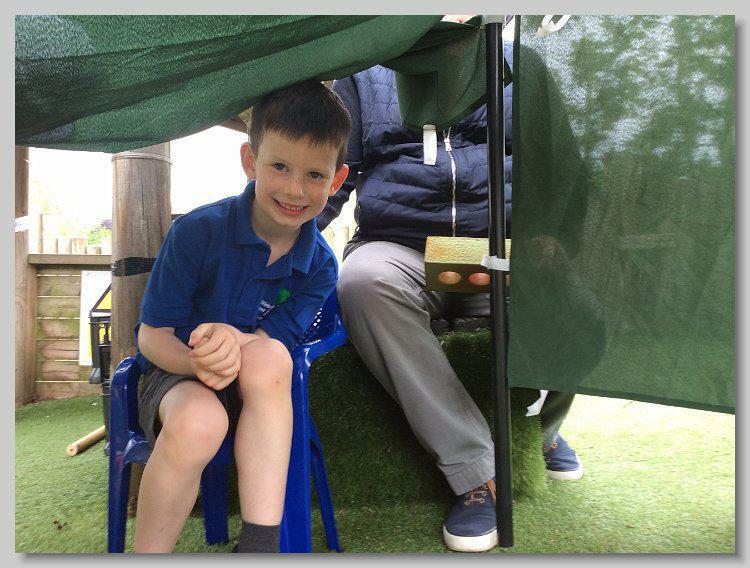 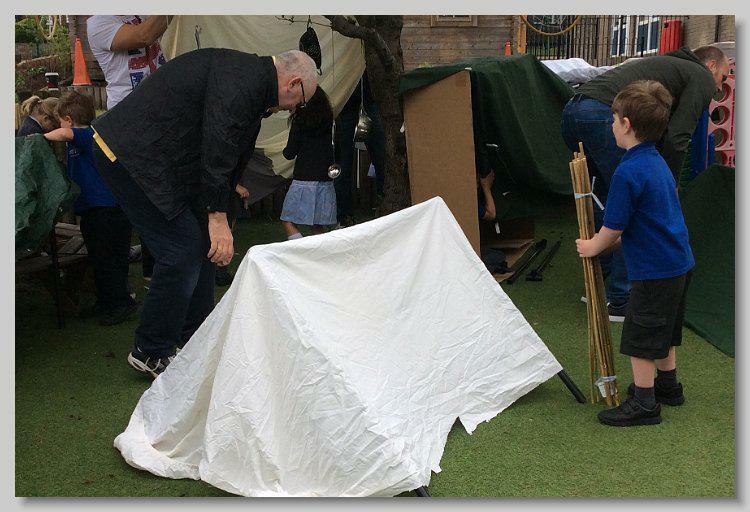 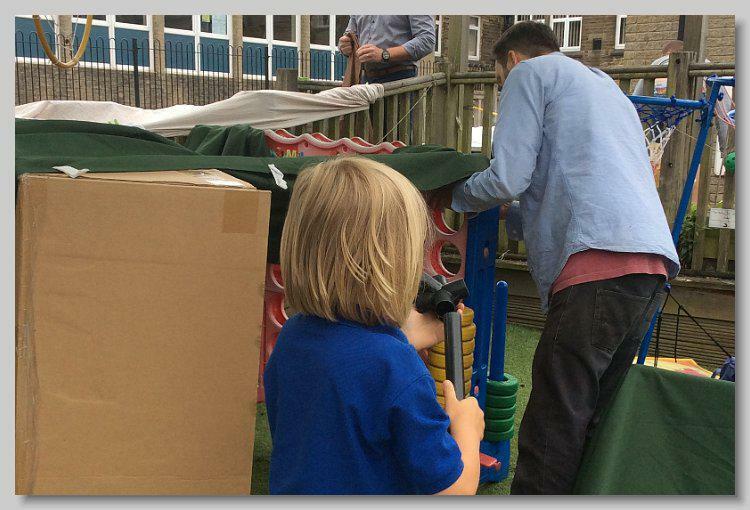 Well done to all the dads and grandads for joining in with our Reception class and putting on an excellent display of den building for Fathers Day! 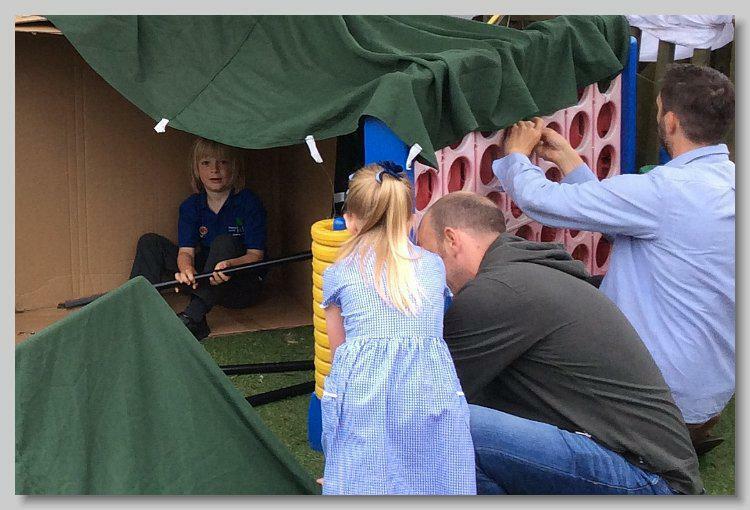 After all their exertions the dads came to share in our celebration assembly. 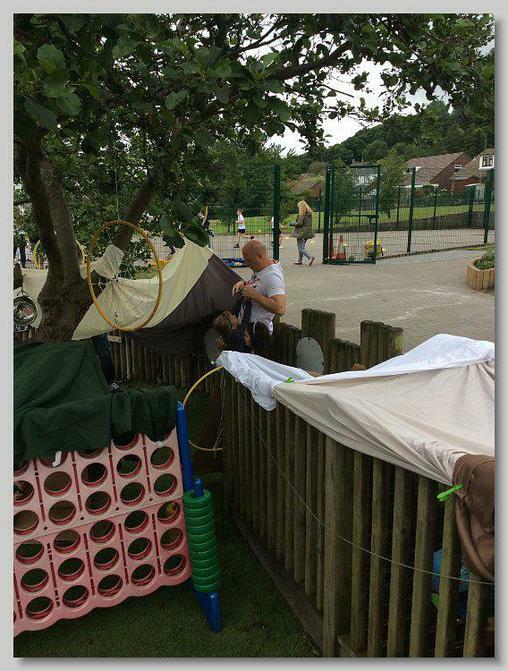 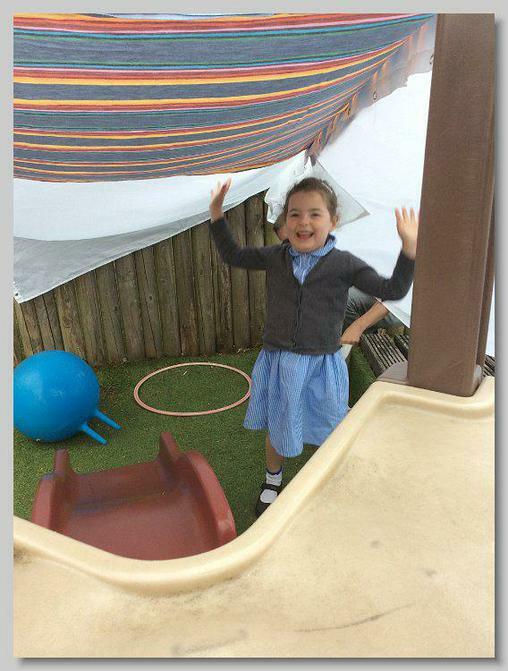 It was great fun and the children loved having their dads and grandads with them at school!